The self-titled 28min track that comes with the deluxe limited edition of this soundtrack is really really really good. Man of Steel brings back Hans' action, but with one of the best themes I have ever heard. Just a few notes can move somebody to tears. Hans is really good at creating those few note themes, and his action sequences in this soundtrack are like none other. With awesome guitars, and even more amazing percussion (provided by a percussion orchestra), Hans creates one of his best, and probably one of the best soundtracks I have ever let my ears listen to. I love Hans for his heavy, over the top action sound (haters back off!). Hans is the best composer when it comes to action films, and so for a film with over the top action, who else would you get to compose the score? 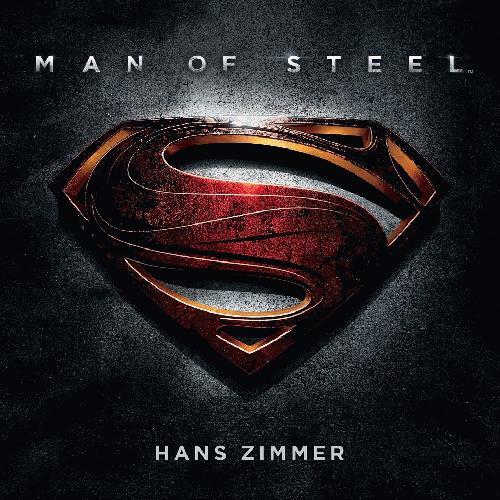 Hans Zimmer composed the best Superman score I have ever heard, and I'm glad it was him to compose this score. No one else could've done better. Is it such a bad thing that a hip hop artist made something that doesn't fall under your parameters of a what a hip hop track can or can't do?